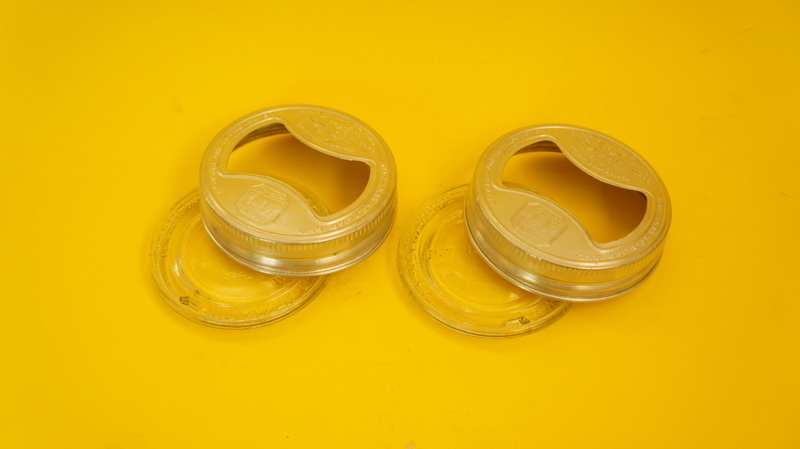 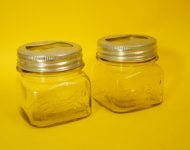 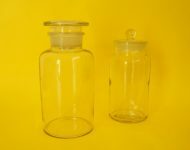 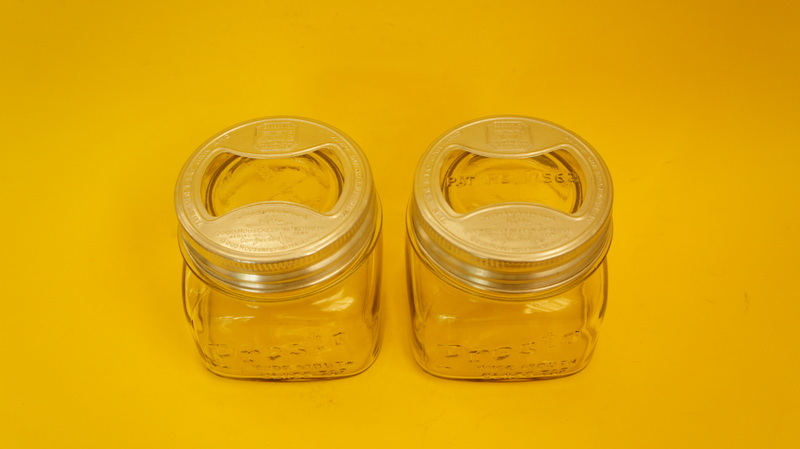 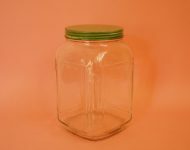 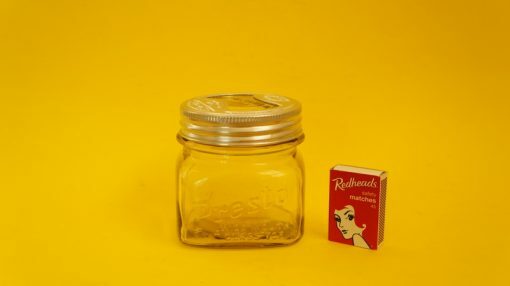 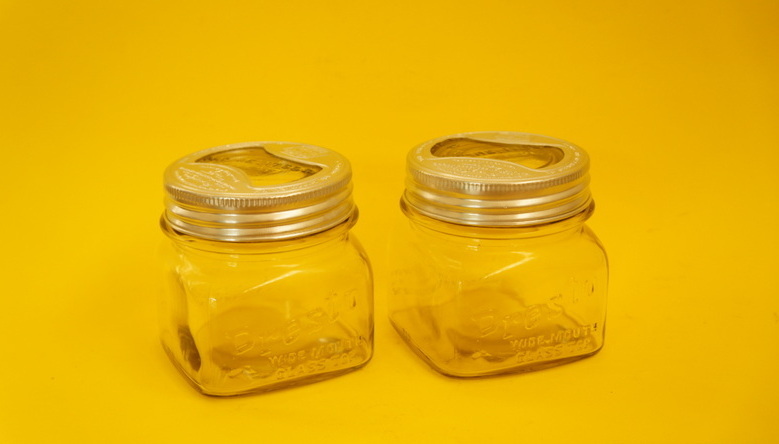 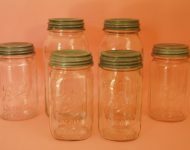 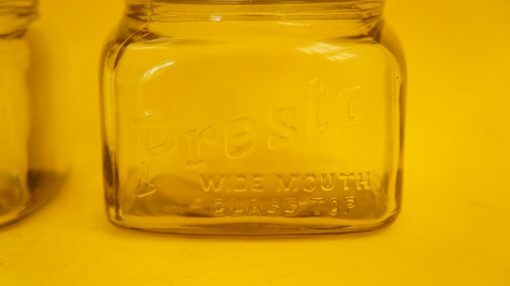 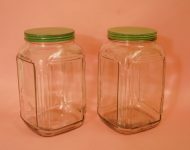 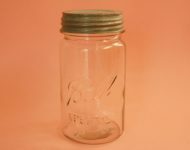 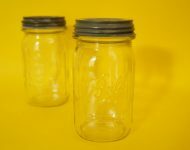 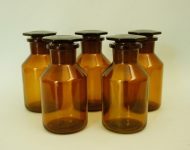 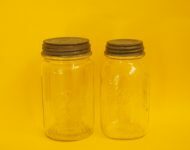 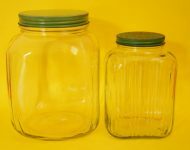 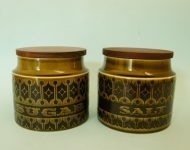 I’ve only ever come across a few of these small Presto canning jars before, but even so something about them strikes me – the metal lids are always immaculate! 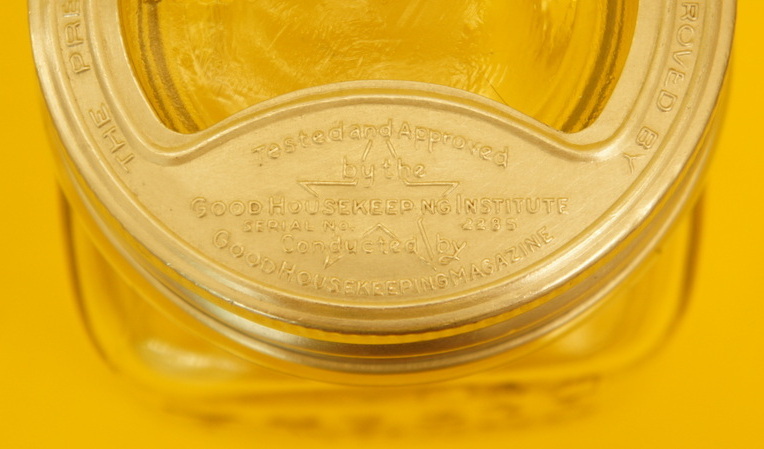 They must have used excellent quality aluminium for them to have lasted so well for all these years – possibly why they got the stamp of approval from “The Good Housekeeping Institute”! 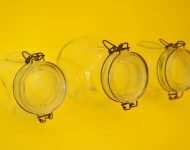 Isn’t that just brilliant?